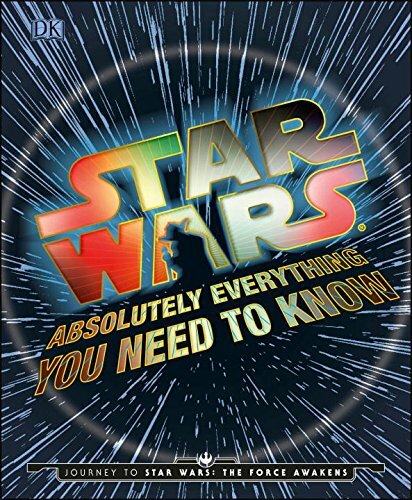 I'm excited to finally announce a project that I worked on for many months: my first official Star Wars book! 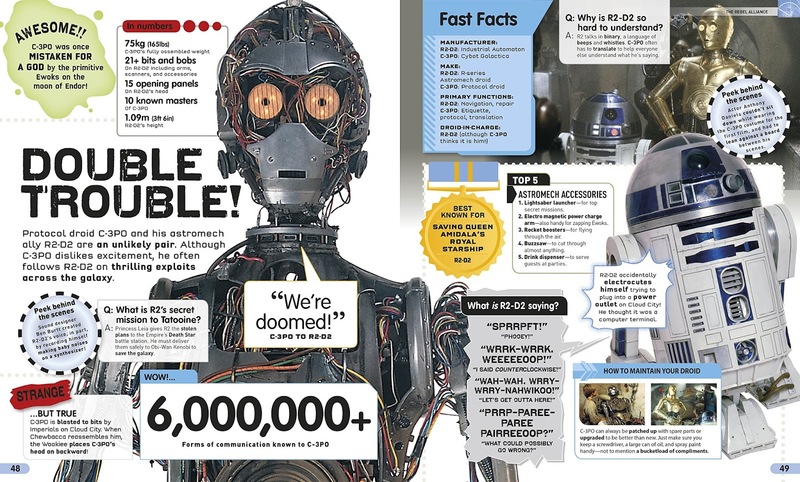 The title is a big one: Star Wars Absolutely Everything You Need to Know. The book is a visual guide to the Star Wars universe done in an engaging, infographic style. At 200 pages, its a big book and I am honored to join fellow authors Adam Bray, Kerrie Dougherty, and Michael Kogge in writing it.